I know this is a crazy busy time for you and you’re worried about all that’s happening and how fast it is. As someone who’s held your hand on your most memorable day and been with you through it all, I have a few things to say to you. Take it Easy. It all works out in the end, all of it. I know the colour is wrong today and the dress doesn’t fit right, but it will. And even if it’s not perfect, it’s fine. When you’re standing there next to the person who loves you the most in the world, and your closest friends and family are around you, none of it will matter. So take a breath, step back and worry a little less. Have fun. Enjoy the wedding, after all, it is YOUR wedding. Don’t be worried about opening your hair and jumping onto the dance floor, have that shot (You’ll regret it, if you don’t! ), be silly, spend time with your friends and family who’ve made the effort to be with you. Don’t let the wedding pass and be a blur, cherish it. Make the memories! I promise you they’ll make for awesome dinner time stories. Ditch the latest collection. I know you’ve waited all year for it and it’s perfect, but choose something timeless instead of it. Opt for something classic, you’ll love it longer. My mantra is simple, when choosing an outfit for your wedding, buy something you imagine your daughter wearing someday- You’ll never get it wrong then. Spend the extra on the photographer. It’ll be worth it. Your wedding photos will live longer than you and you don’t want something blurred hanging in your family living room. Take out the time to make beautiful ones, catch the sunsets, I know the candid photos look real, but it’s the portraits you’ll want after a few years. Have a Plan B. I know you have your A-game on, but plan for a few backups. It might rain, the dress may not arrive, and there may be a last minute cancellation. Planning ahead will make everything flow much smoother on the actual day. And trust me, I’m certain it’ll be magical and more than you ever dreamed of! I am obsessed with Suits. I have literally watched an entire season over a weekend and spent the next week dreaming of Harvey Specter. The show was so fast-paced and glamorous but it also has a fair dose of reality, passion and work-related advice. After all, right now, it’s the godfather of television. Since this binge-watch, I observed a few things about this show that can help anyone. Bits of advice that I think everyone will relate to, so here are six awesome things that the show has taught me. Whether you are the boss or the intern, these five things will ensure you’re at the top super soon. When I began working, I used to turn up at work in Oshos (Yes, that’s how long it has been!) and laid-back clothing all the time and would perpetually get yelled at. Almost eight years later, today I know how important it is to dress the part you want to be. Just look at these guys, Rachel, Donna, Jessica, Harvey- they always turn out crisp and well-groomed, no matter what time they enter and leave the workplace. Throughout the series, one person or the other is accusing each other of getting to work late or too early. It’s only recently that I figured that when they say “early”, they mean 7 am. It baffled me that they got to work by 7-8 am and never left before midnight. I am not propagating “work-till-dawn” kind of attitude but I believe that there is some weight in getting to work early. 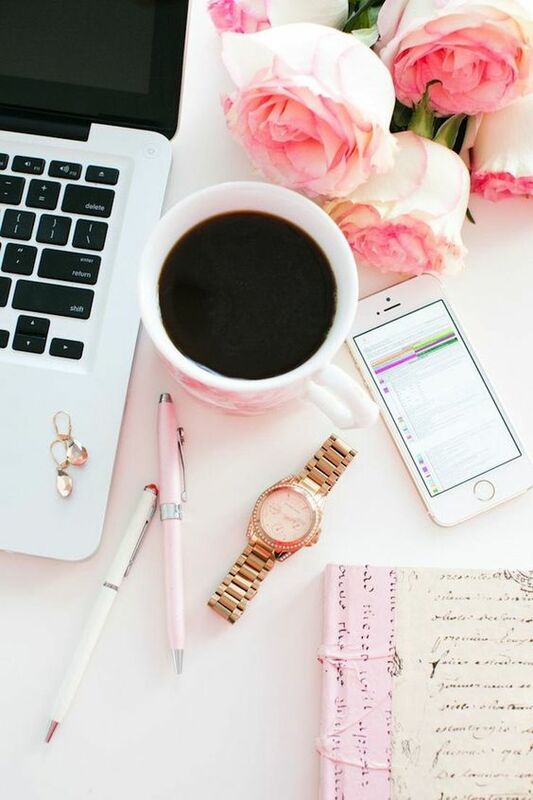 Not only do you wake up earlier and fresh, you will be surprised at how much you can get done before 10am by when the rest of the office walks in. So they aren’t all the beacons of quality teamwork and are well, always arguing and fighting amongst themselves. But the more you watch them together, the more you realise how crucial it is to work together. Achievements are never limited to one person, they happen because a bunch of people put their heads together and worked hard. Nothing beats hard work, but what makes it even better? Teamwork! IV. The only way to the top? Work Hard! Even though they all make it super easy, the truth is each one of them works super hard. The only real way to get on the top is to work for it. There are no shortcuts to success, ever! Each character in Suits knows their worth, what they can bring to the table and what they do to get to the top. And they relentlessly work hard to get there and boy, are they determined! I love the relationship all the characters in the team have. You spend almost 50% of the day with the people you work with, for some of us, it is a lot more, which is why it is super important to get to know the people you work with. VI. Coming to work makes you better! We have begun living in a time, where the word “freelancer” is considered super cool. The truth is, and call me old school here, there is nothing more charming than waking up, getting dressed and going to work. It is the place where I have made some of my closest associations and have learnt some of the most important things in life. Office isn’t just about the work, it is about the relationships you make in there and the life experiences you share- none of which you will get by working part-time. Plus, you want a career, you want to climb up the ladder - you need to get to work. Without an office, you’ll just have a job, never a career!